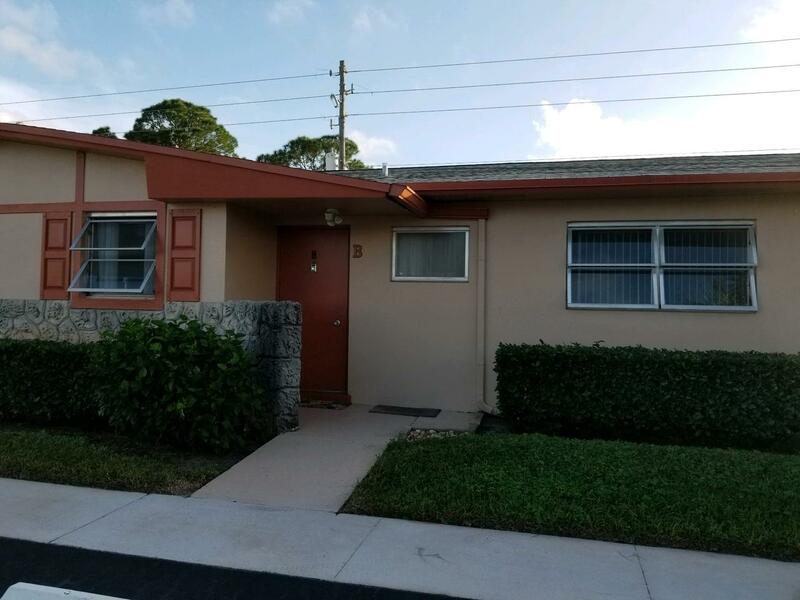 All CRESTHAVEN VILLAS CONDO 1 homes currently listed for sale in West Palm Beach as of 04/21/2019 are shown below. You can change the search criteria at any time by pressing the 'Change Search' button below. "2/2 furnished spotless and beautifully maintained unit with only one family as owner since being built. 2018 AC, newer water heater, back porch reinforced against moisture, patio deck out back for grilling. Private canal out back across the street from the clubhouse and pool. New toilets, sleeper couch in guest room. Minutes to beaches, outlet stores, and City Place. 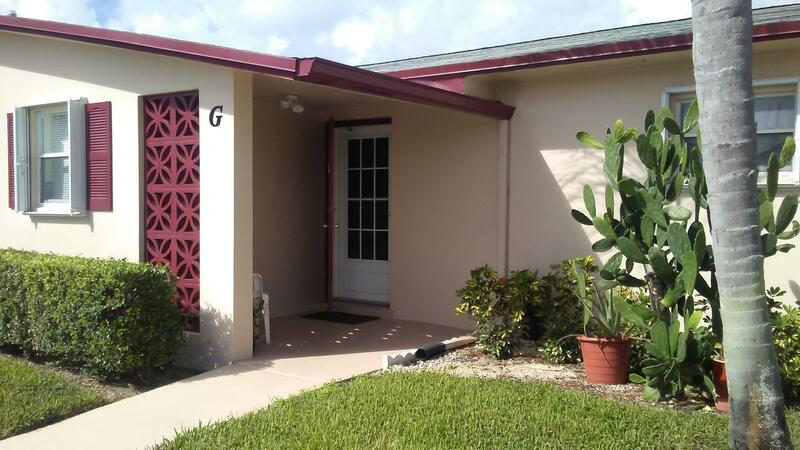 Just east of the turnpike and west of I 95 and 5 minutes to PB airport." 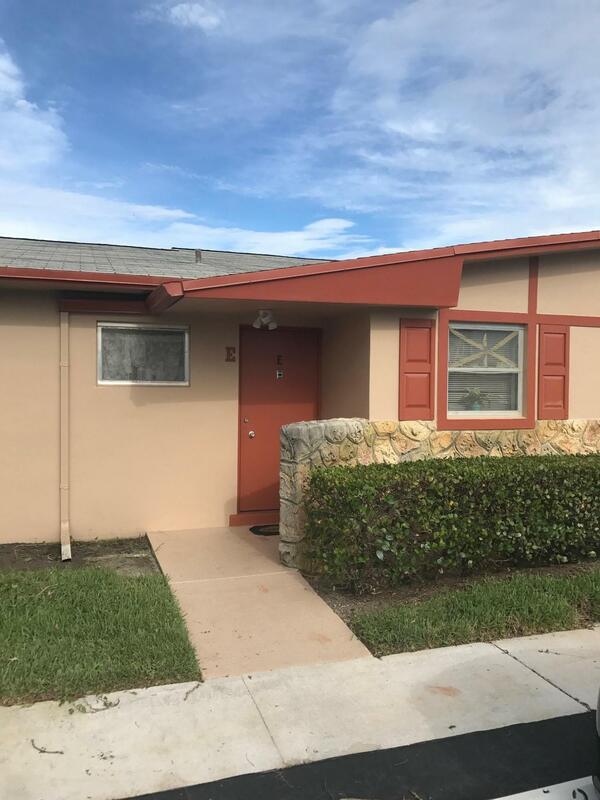 "Interior unit villa, with 2 bedrooms and 1bathrooms, tile throughout the whole house, plenty of closet spaces, new 3 1/4 baseboards, bathrooms, with a shower bench in the master bath. . Spacious storage in the screened in patio.Parking for guests and assigned spot in front of door, laundry and other amenities are straight ahead! Close to I95, FL Turnpike, beaches, and restaurants. The onlything missing is YOU!" "Tiled floorsWall to wall ClosetWalk in Shower Hurricane Shutters"